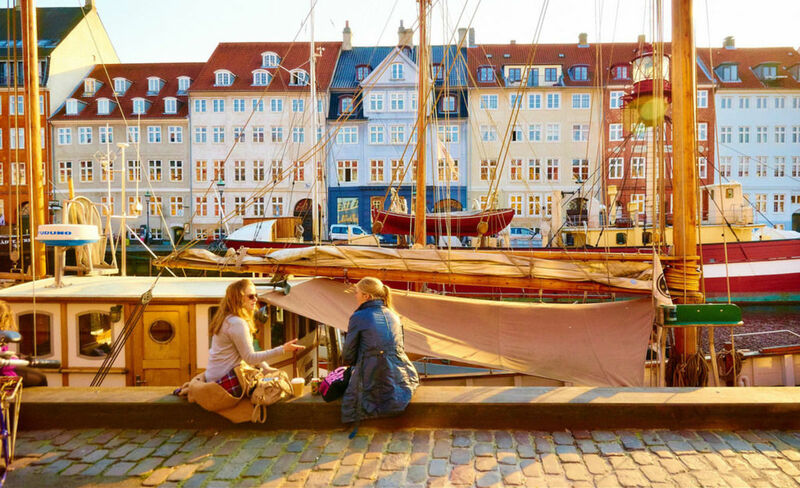 There is so much for both kids and adults alike in Copenhagen, and the city is quite a family-friendly, manageable place to visit. 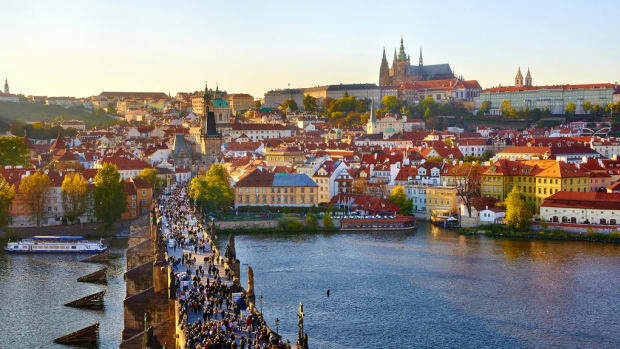 First of all, it’s a relatively small, as well as quite walkable and rather stroller-friendly city. Secondly, it’s quite cultural. There are castles frequented by queens and kings, as well as full of interesting history, museums and stunning architecture. There is also a lot to do on the waterfront. 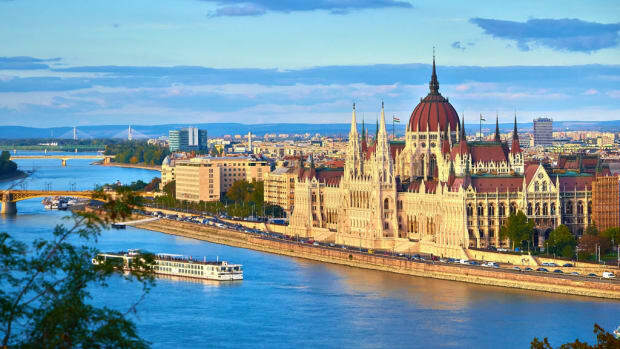 Kids will love taking a scenic boat ride, visiting the famous Little Mermaid statue and reliving the story of Hans Christian Anderson, which fills the city. There are also green spaces to run around as well as the Tivoli Amusement Park where kids can have some good old-fashioned fun. 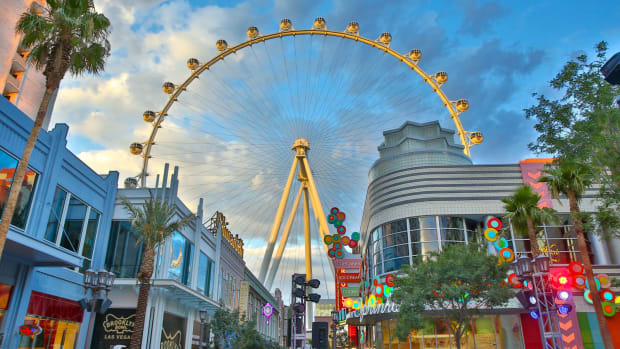 Lastly, the city boasts family-friendly hotels and restaurants. For families visiting Copenhagen, here’s a quick guide. 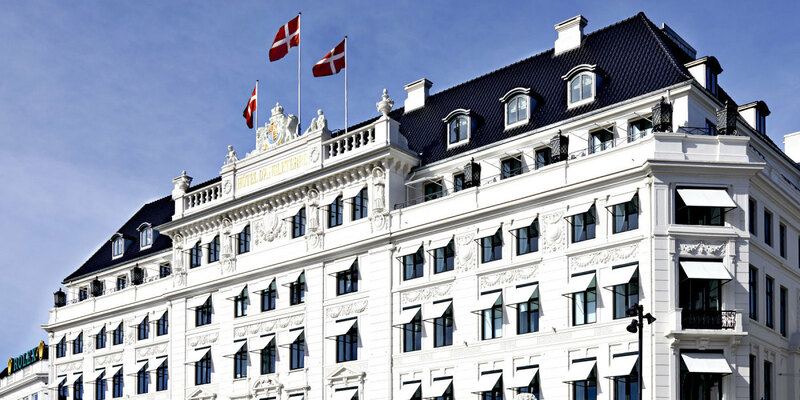 Hotel D’Angleterre is the ultimate hotel for families to stay while visiting Copenhagen. 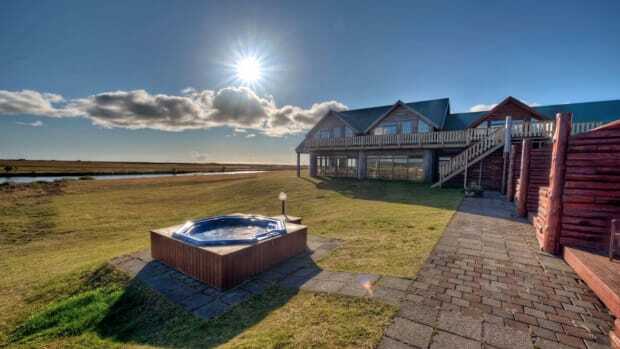 It’s a five-star hotel, and its vibe oozes luxury and comfort. 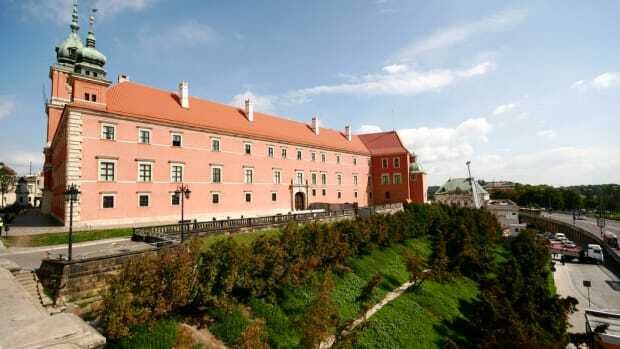 The hotel was constructed as a neoclassic palace, and it has maintained its 1870s historical aspects. Plus, the rooms are cozy and offer ample space for families to spread out and unwind. The hotel is situated next to the Royal Danish Theatre on the Kongens Nytorv Square in the heart of Copenhagen. It’s connected to the famous Strøget pedestrian shopping street and just 2.5 km from both Tivoli Gardens and the Little Mermaid statue. The Nyhavn Canal is just in front of the hotel, with boat rides, markets and a modern art museum, all worth a visit. Its onsite restaurant, Marchal, demands a visit for any of the three daily meals. Start with a Strömma open-air canal ride that departs from Nyhayn. It takes visitors past the Copenhagen Opera House, Amalienborg Palace, the Christiansborg Palace and the iconic statue of the Little Mermaid. 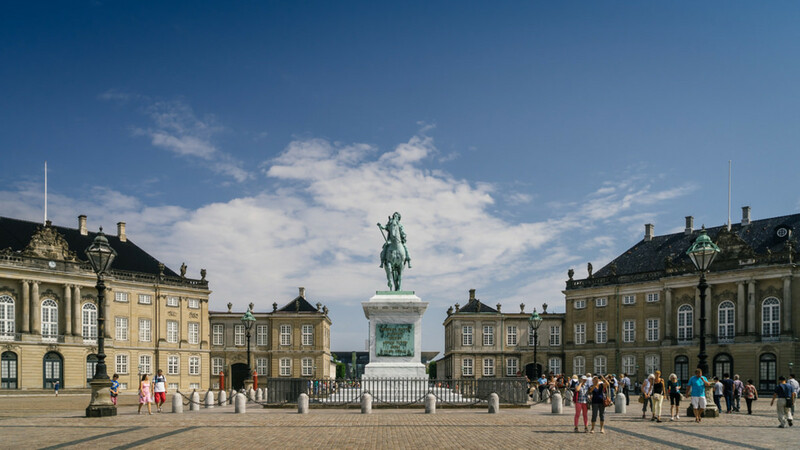 Get a combo ticket with a hop on/hop off tour around the city and be sure to visit the palaces, starting with Christiansborg, home of the seat of the Danish Parliament, the Danish Prime Minister’s Office and the Supreme Court of Denmark. Stop by Amalienborg Palace where one must visit at noon any day of the week to let the kids see the changing of the guard. The Rosenborg Castle is another good place to educate the kids about royal Danish heritage, featuring 400 years of royal art treasures and the Crown Jewels. The Danish Jewish Museum is a good way to teach kids about Jewish life in the city, including during the World War II when Jews were sent out of the country to safety in Sweden. 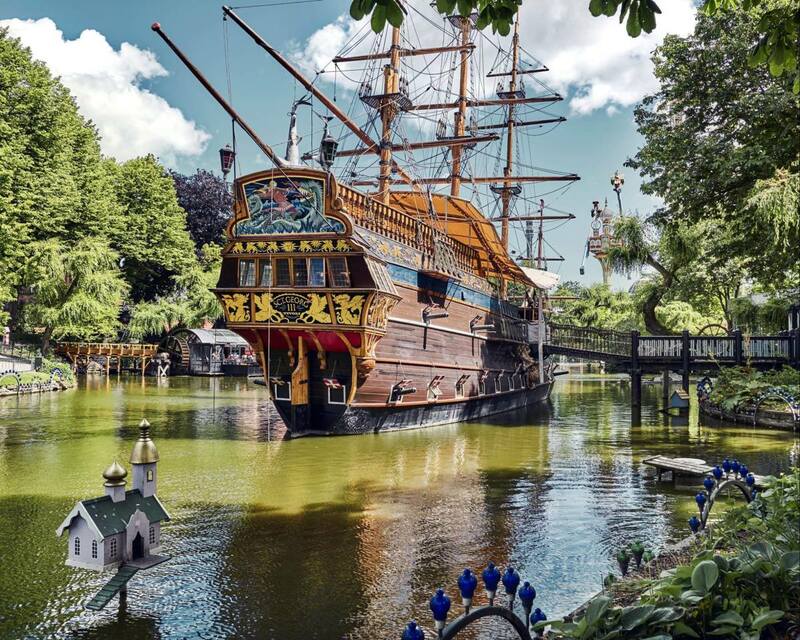 For a change of climate and when kids get sick of history and culture, a visit to Tivoli Gardens is an absolute must. 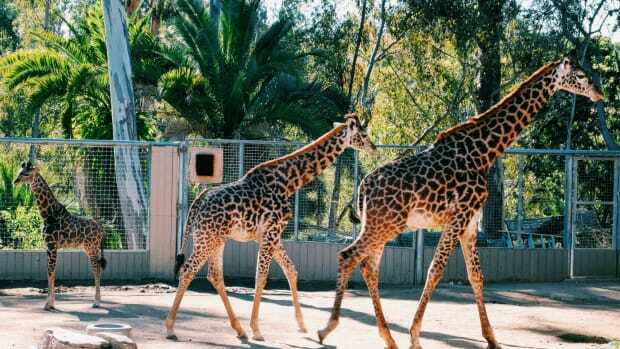 It’s a famous amusement park that was clearly made for kids. 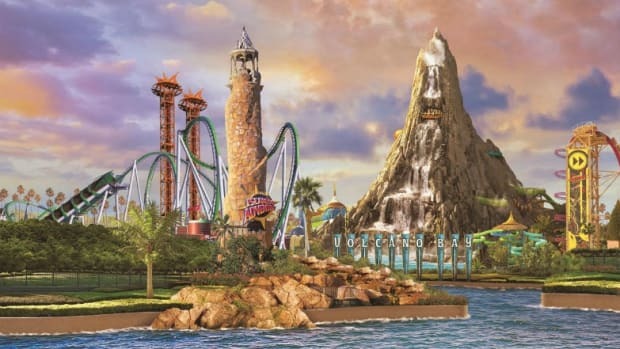 It’s also the second-oldest operating amusement park in the world, owning one of the world’s highest chain carousels and some very exciting roller coasters. Plan to spend no less than half a day there as it will be a highlight for your children. Copenhagen cuisine can be pricey. However, affordable options can be found at the indoor and outdoor markets offering street food. At these markets, you will get a taste of Dutch food, as well as all the multi-cultural cuisine the city has to offer. 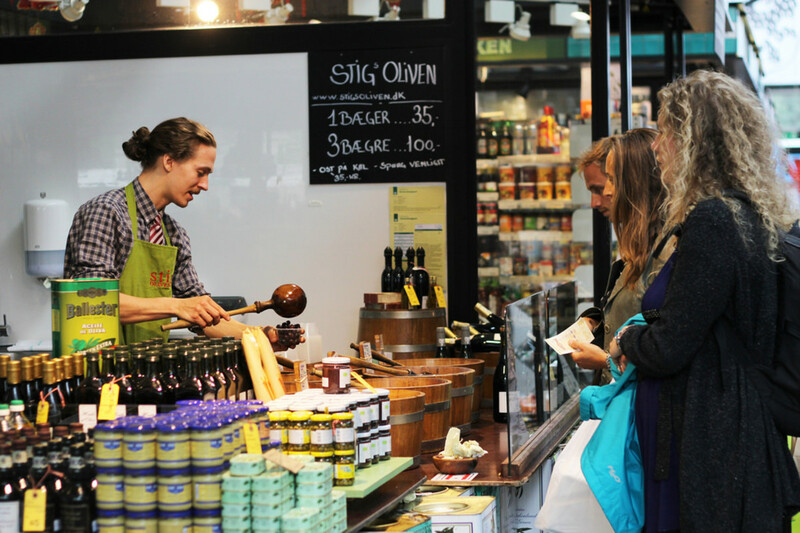 Torvehallerne is great for fresh vegetables, Dutch open face sandwiches, fresh fish and local delicacies from a choice of over 60 vendors. Paper Island is a vibrant waterside marketplace that features 38 independent food stalls & trucks selling snacks, meals & drinks. Grab a bite from as Korea, Japan, Turkey, Colombia, Mexico, Cuba, Italy, France and Denmark. Make sure to secure a table facing the water. For an extravagant meal, head to Marchal at the D’Angleterre. Head chef Ronny Emborg comes fresh from Michelin-starred AOC, and the cuisine of is described as Nordic and French classics with a contemporary twist. You can hand pick items off the menu that appeal to children or they can have something especially made for them.